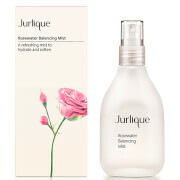 Infused with Pure Rose Water, the tanning mist provides anti-aging benefits, whilst vitamins and minerals hydrate, restore and rejuvenate skin. Fast-drying and easy-to-use, you can control your depth of color and build a gradual tan that intensifies with each application. 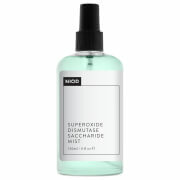 Its colorless formula can be used under or over make-up for enhanced radiance.